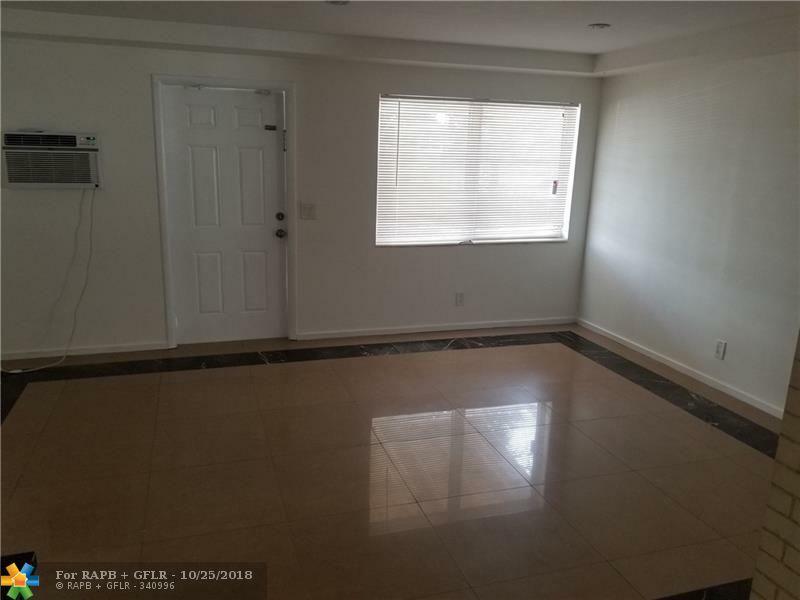 RENOVATED SINGLE FAMILY POOL HOME WITH LARGE BACKYARD AND LOTS OF SPACE, COVERED PATIO FOR BBQ, STORAGE SPACE "SHED". 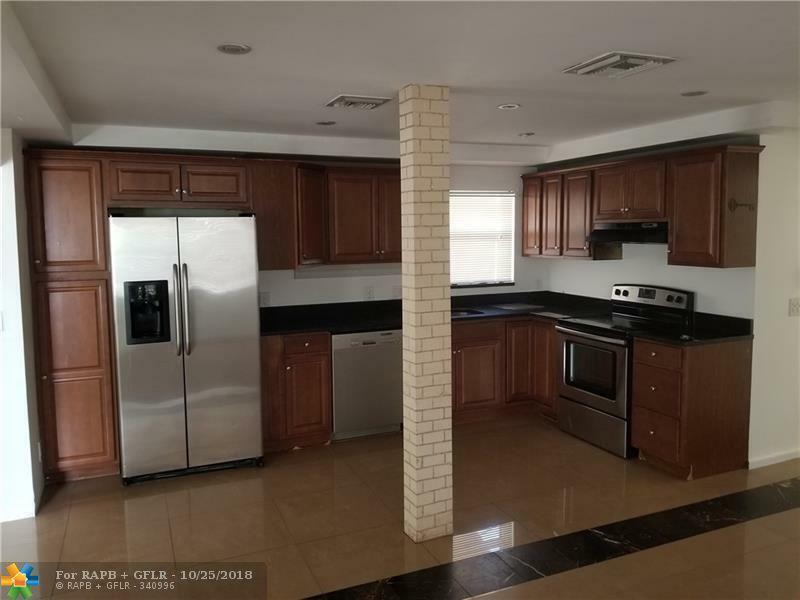 GRANITE COUNTER TOPS WITH STAINLESS STEEL APPLIANCES. LOTS OF CAR PARKING SPACES WITH CIRCULAR DRIVEWAY. NEW CENTRAL A/C UNIT, WALL UNITS STAYS FOR EXTRA COOLING. READY TO MOVE IN. MAKE AN OFFER. 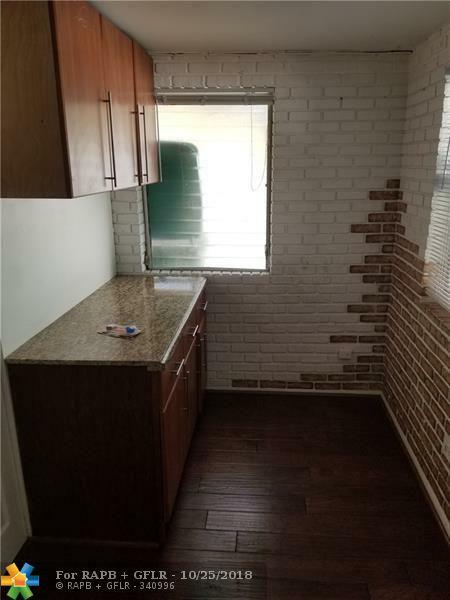 **WILL CONSIDER FIRST AND SECURITY DEPOSIT** TENANT BE RESPONSIBLE FOR POOL AND LAWN MAINTENANCE OR LANDLORD TO BE RESPONSIBLE WITH ADDITIONAL $160 A MONTH. 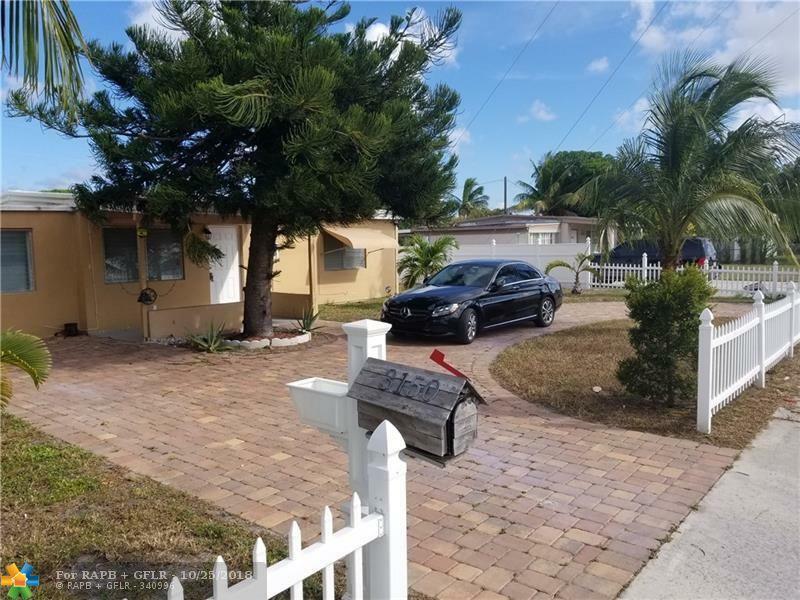 This listing is courtesy of Loyalty Realty & Property Man..